CLICK ON LINK BELOW TO BUY BOOK NOW! AVAILABLE IN E-BOOK, HARDCOVER, AND SOFTCOVER FORMATS! ENJOY! 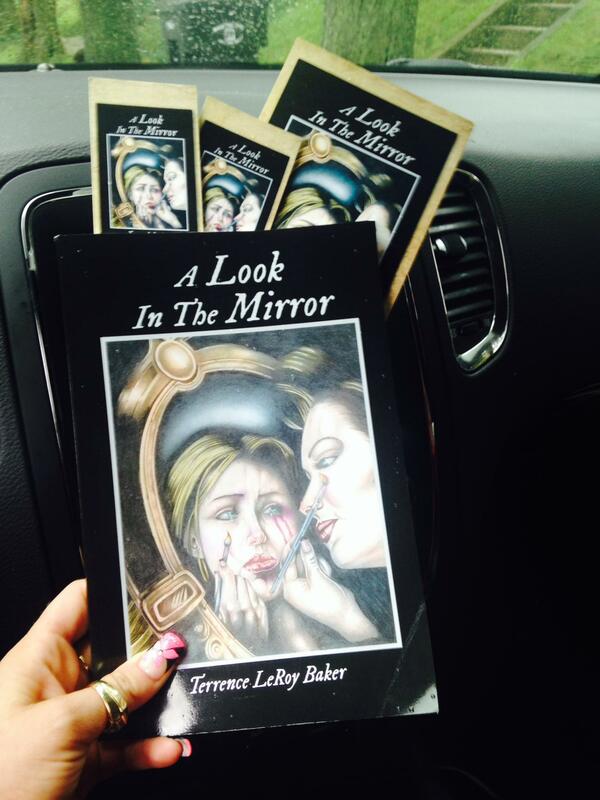 A Look In The Mirror – Terrence Leroy Baker : AuthorHouse.